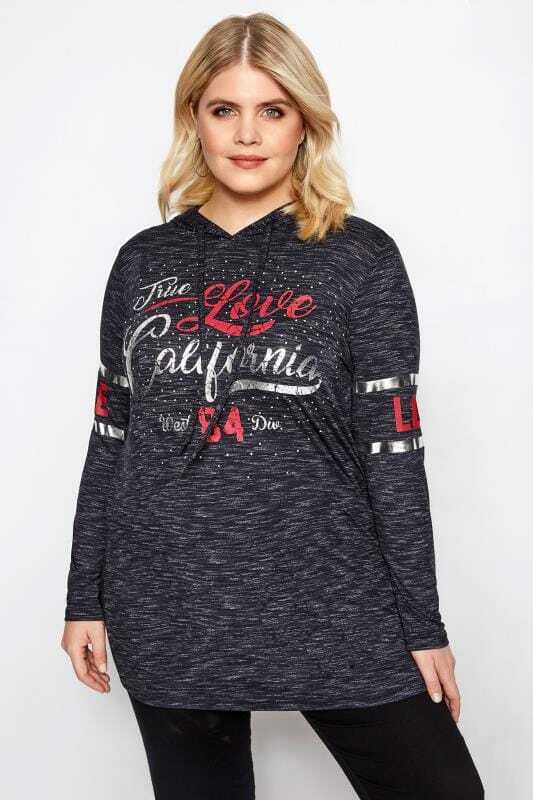 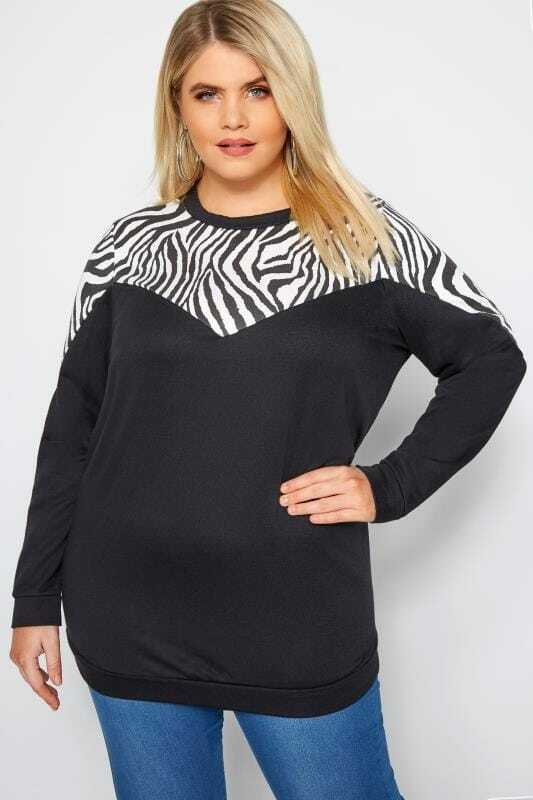 Work up a sweat with our range of plus size sweatshirts, joggers and hoodies. 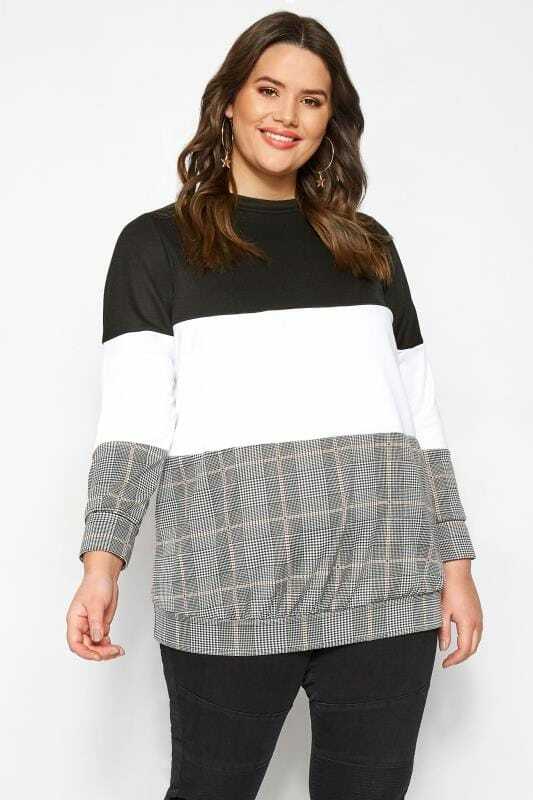 Crafted from a super comfortable jersey fabric, our garments effortlessly combine fashion and function for a chic athleisure look. 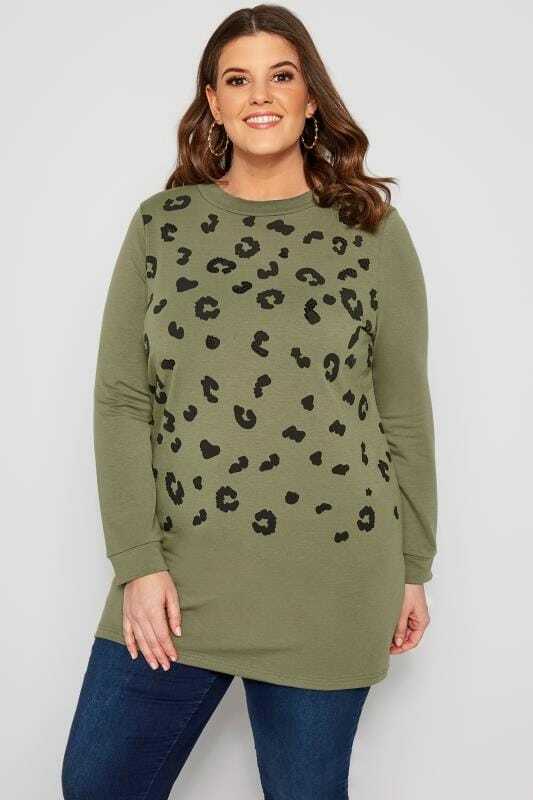 Available in sizes 16 to 36, shop new-season style below.